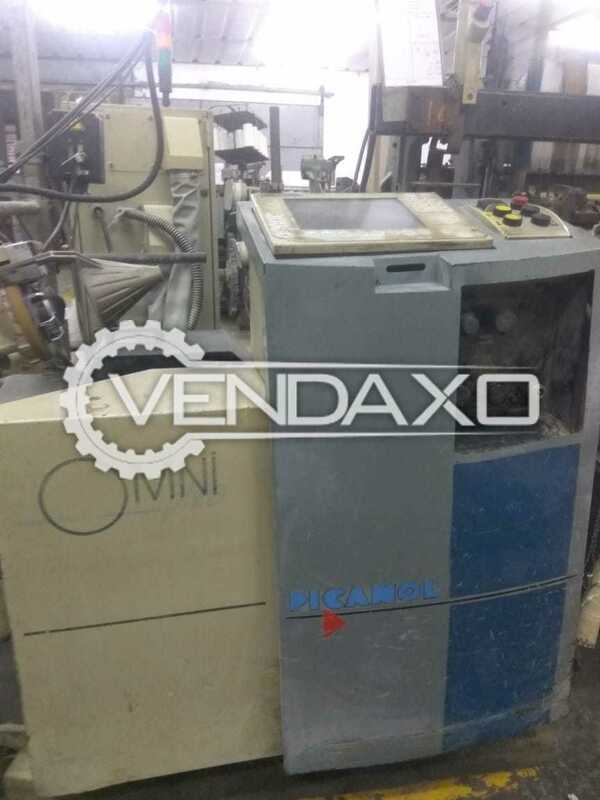 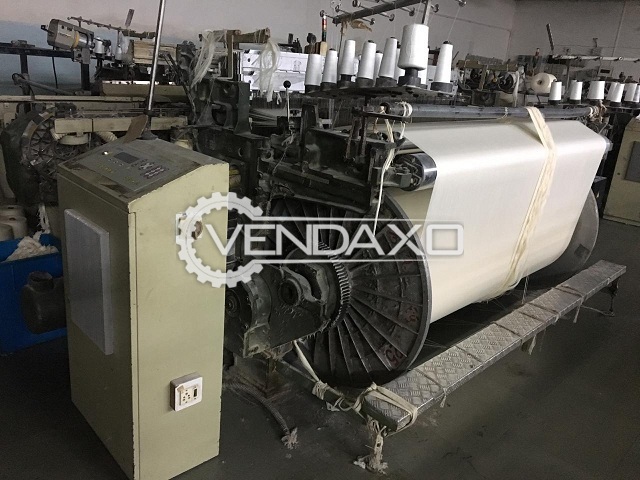 Buy Used Picanol Omniplus loom Machine - Dobby 2871 - Width 190 cm- 2004 ModelWidth - 190 CMModel: 2004Keywords : Picanol, Omni, Loom, 190 CMFor More Detail Please Contact Us. 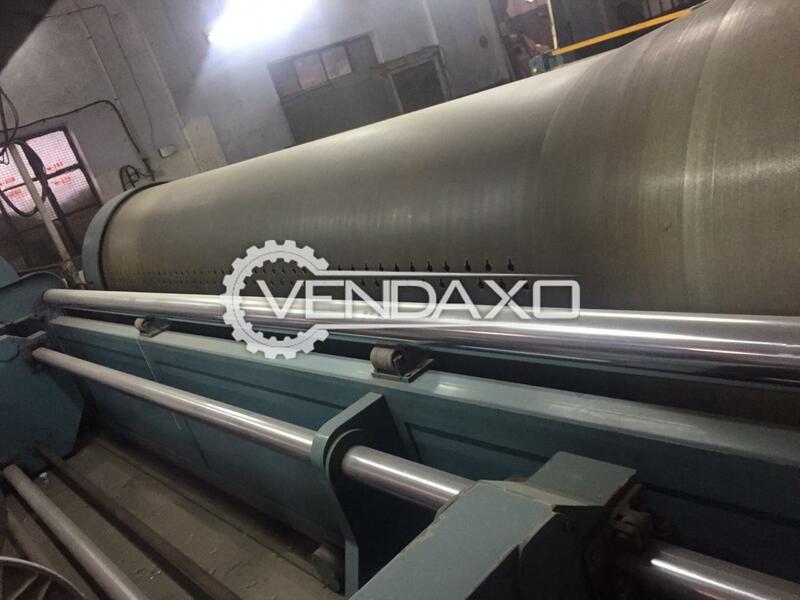 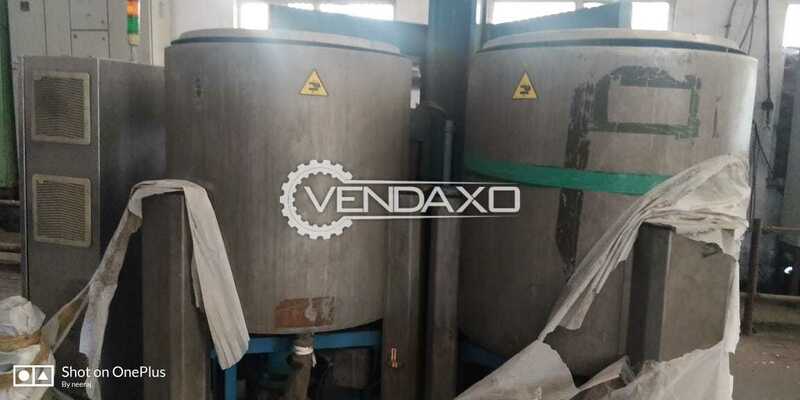 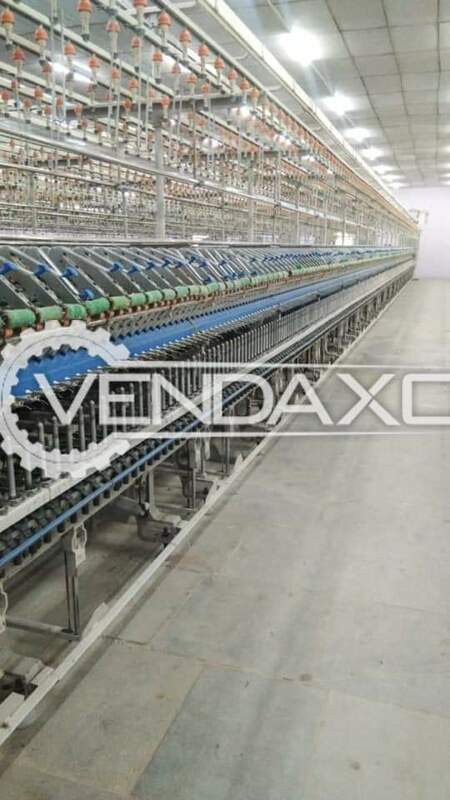 Available For Sale Imported Cone Dyeing Plant - 10 to 11 TonCapacity - 10 to 11 TonKeywords : Imported Cone, Dyeing Plant, 10 to 11 TonFor More Detail Please Contact Us. 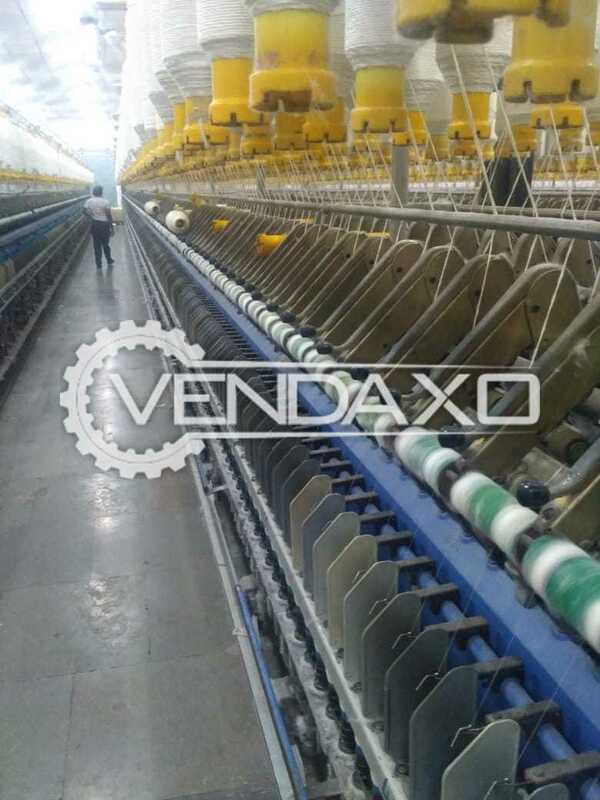 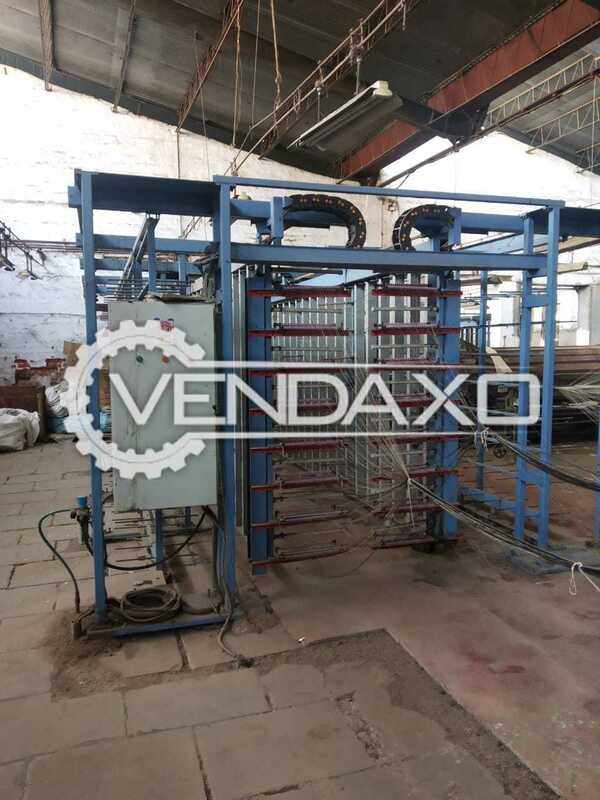 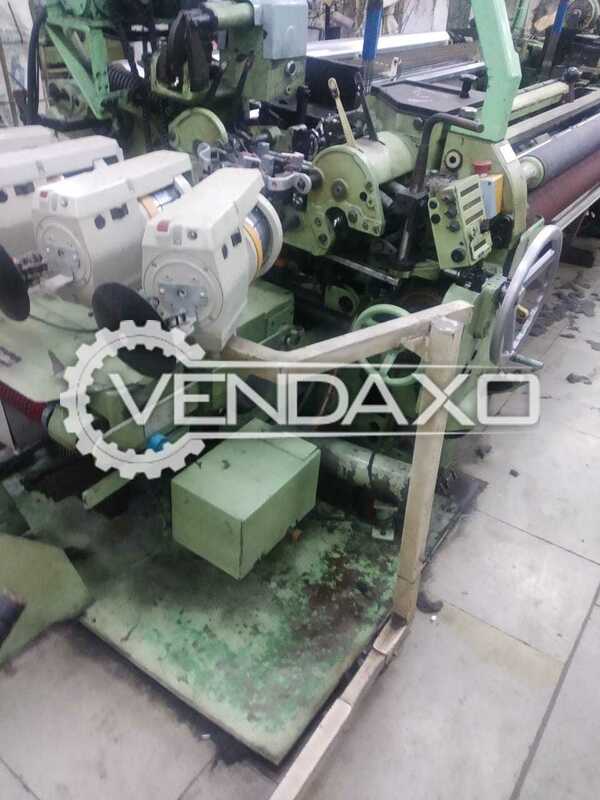 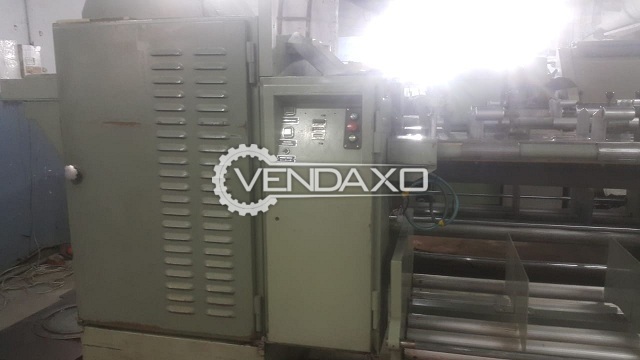 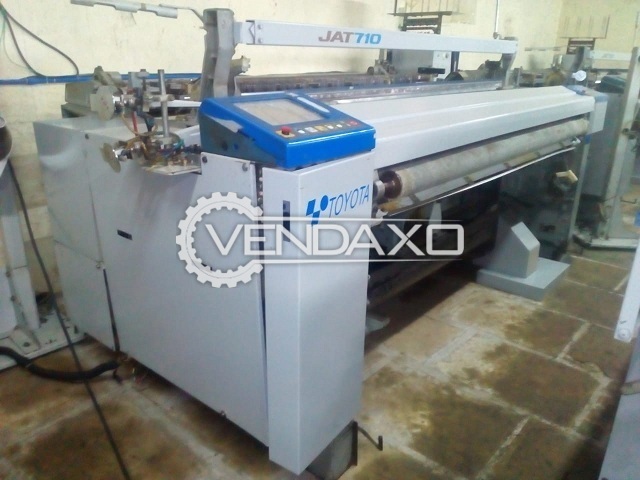 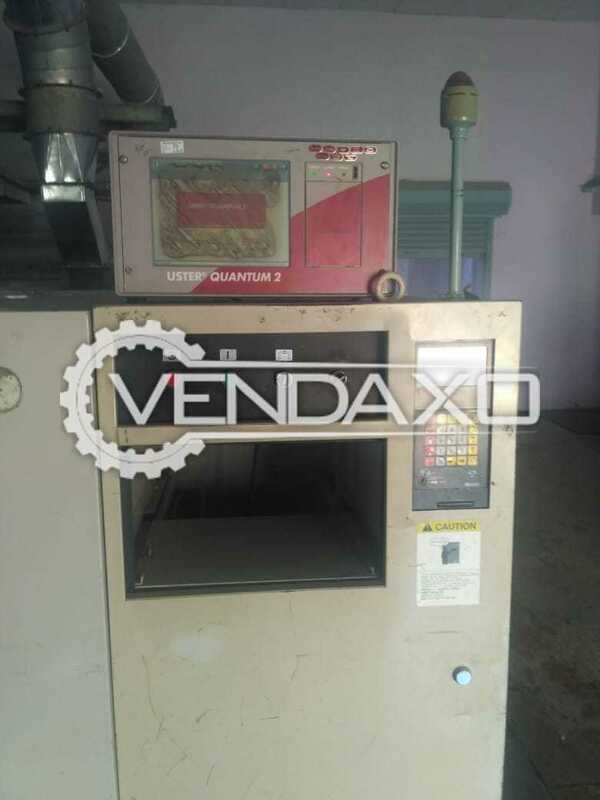 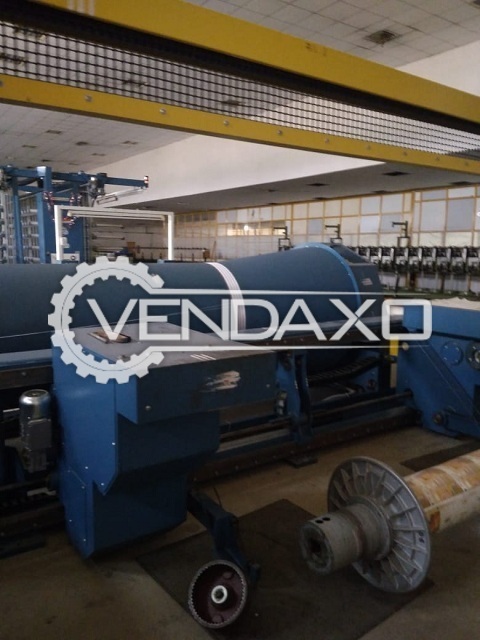 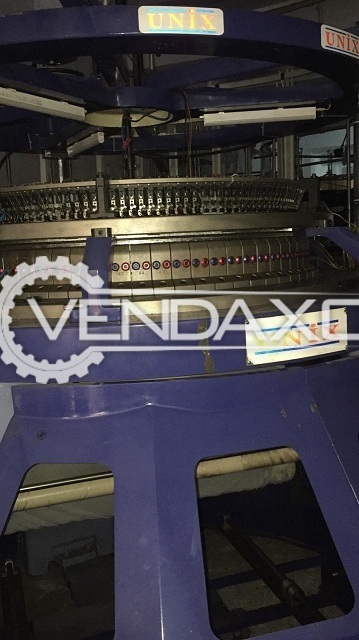 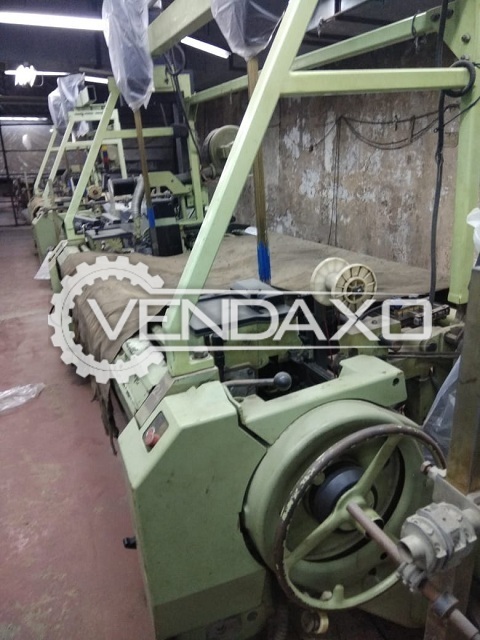 Buy Used Tech Mech Warping Machine - 3600 mmYear - 2001Capacity - 3600 mmCreel 400>> Location - HaryanaKeywords : Tech Mech, Warping, 3600 mmFor More Detail Please Contact Us. 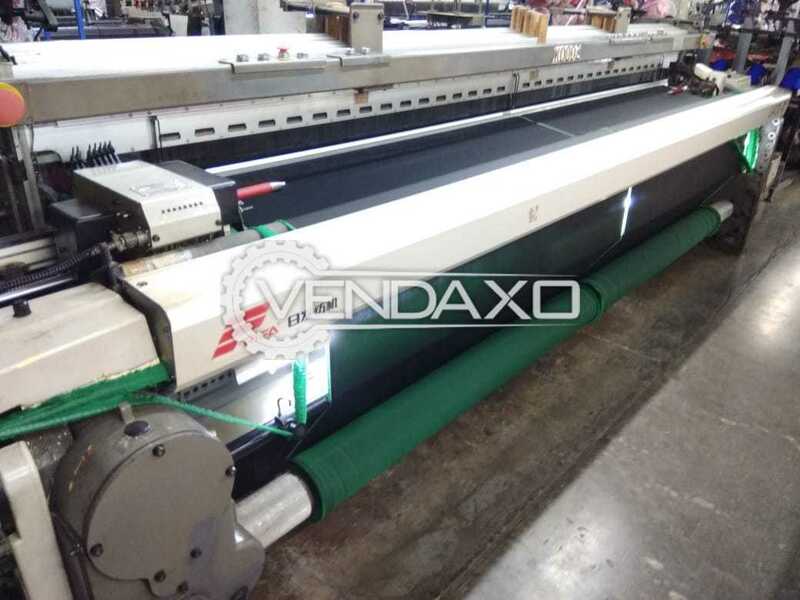 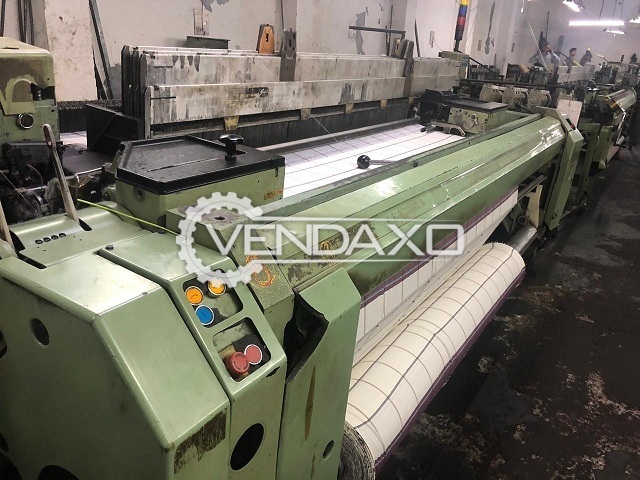 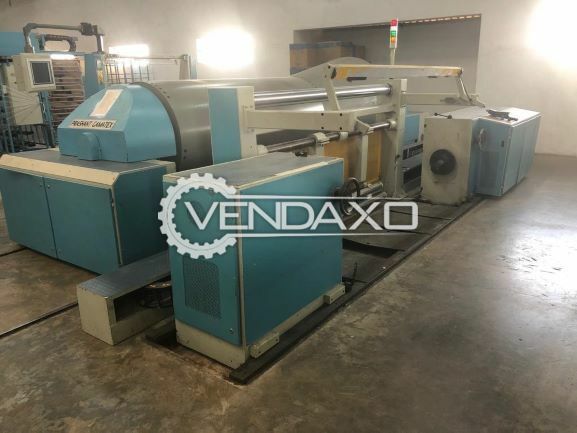 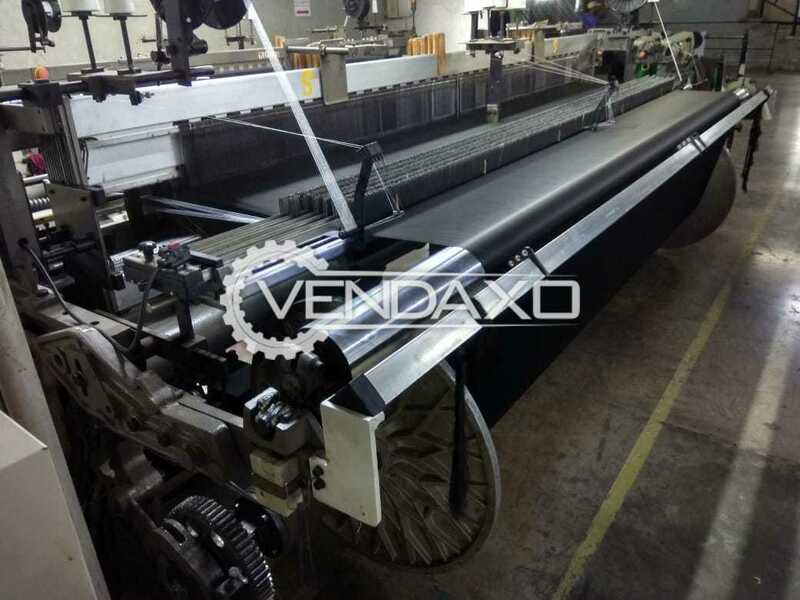 Buy Used Benninger Sectional Warping Machine - Tronic ModelModel - Tronic ModelYear - 2006Keywords : Benninger, Sectional Warping, Tronic ModelFor More Detail Please Contact Us. 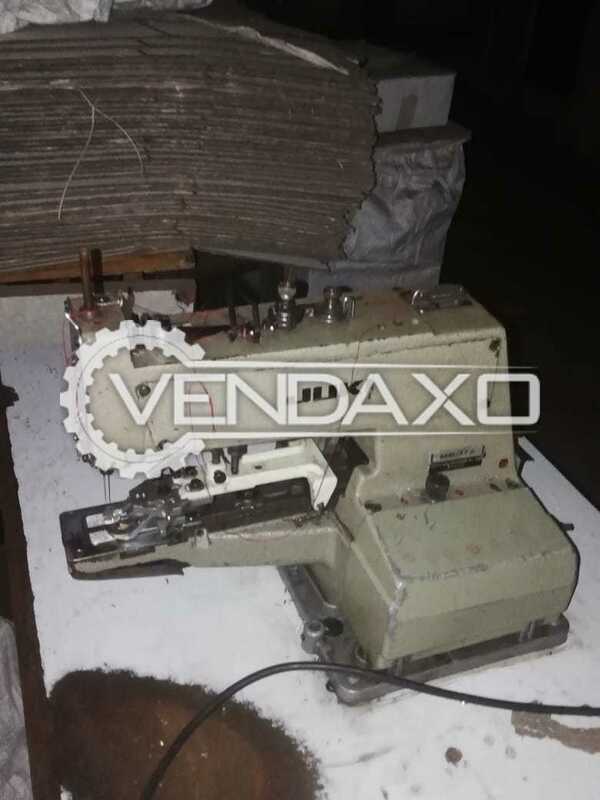 Available For Sale Original Juki Button MachineKeywords : Original, Juki ButtonFor More Detail Please Contact Us.